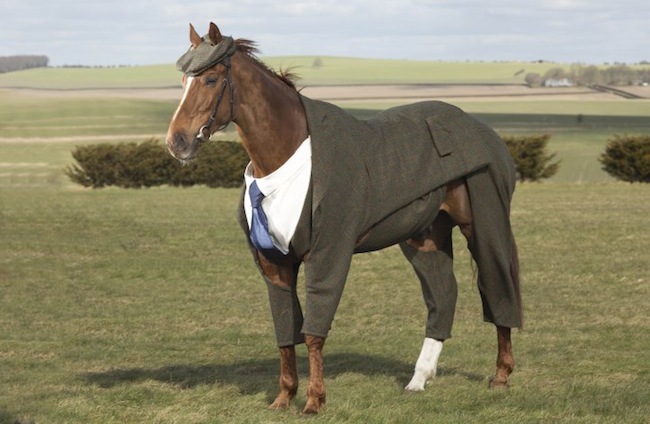 This very dapper horse in a custom suit! 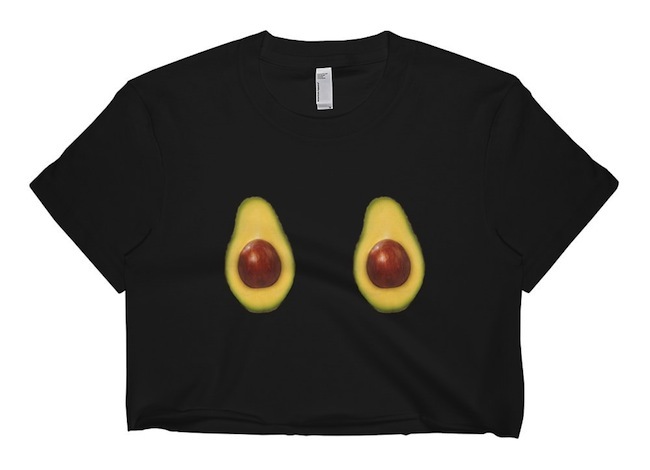 This cheeky avocado crop top! 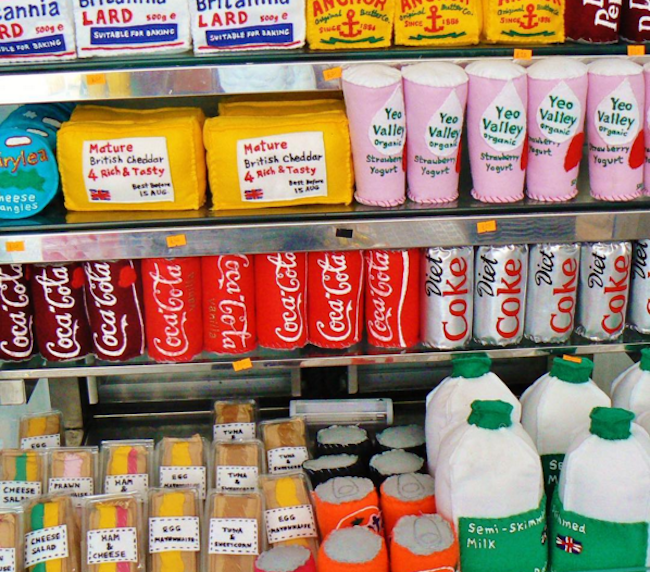 This adorable bodega where everything is made of felt! 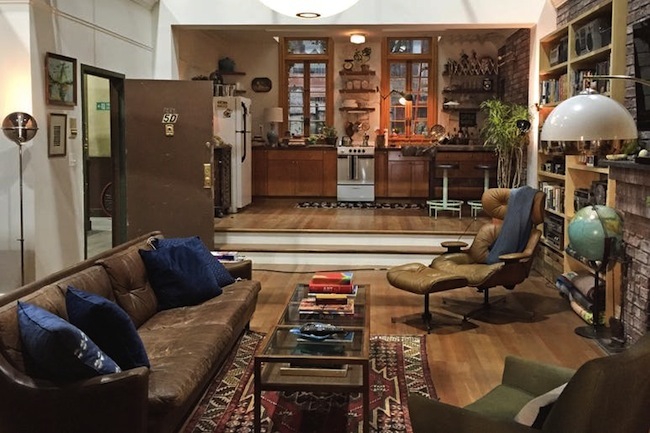 This photo tour of Dev's apartment from Master of None! 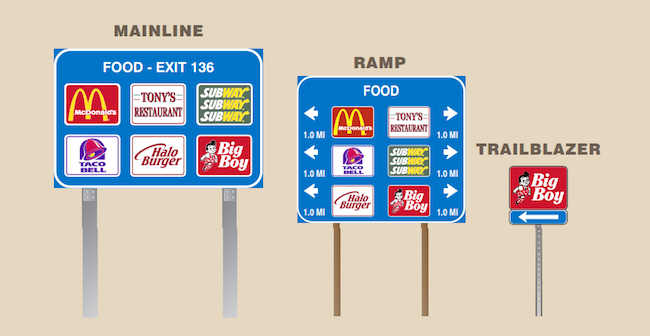 This nerdy but interesting article on how businesses get on those highway signs! This trip down memory lane of every MTV dating show in history! 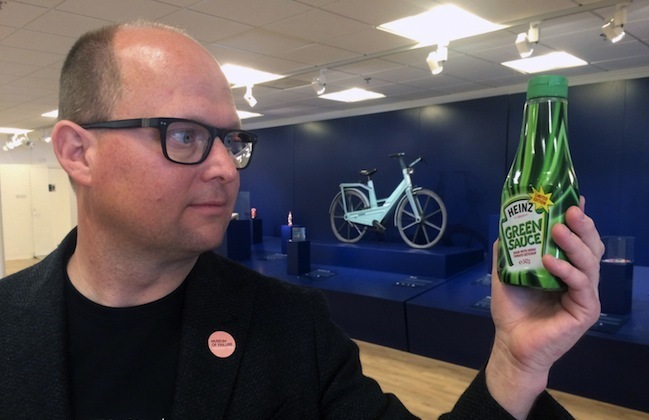 The Museum of Failure, featuring dud products, like green ketchup! 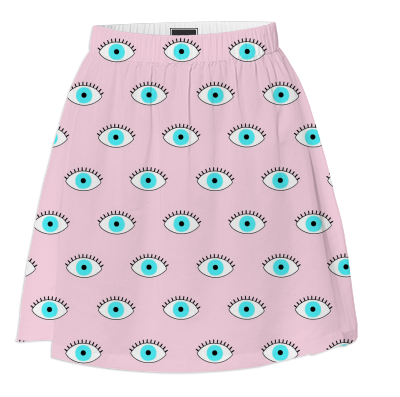 This cool eye print skirt! 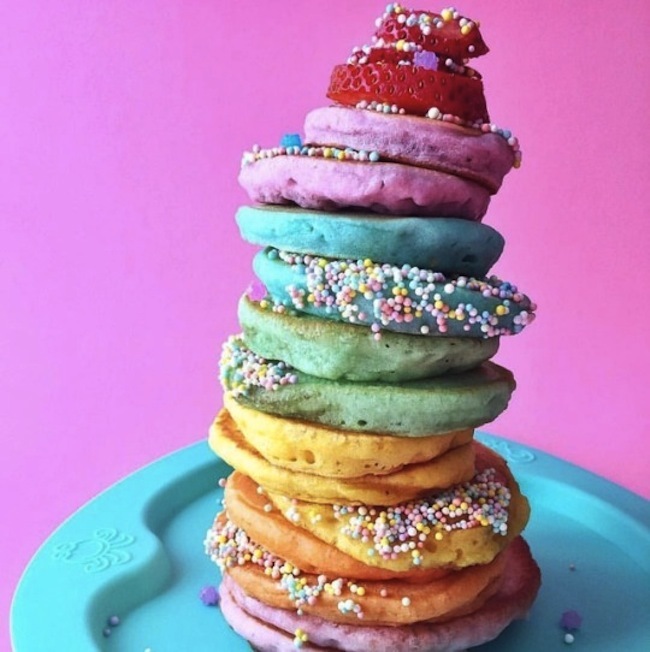 What cool stuff have you seen lately?